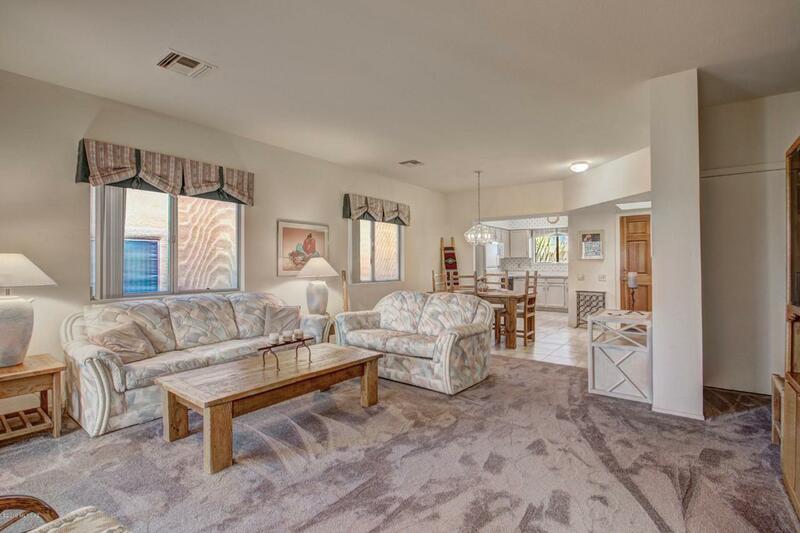 Bright sunlit interior, golf course, mountain views and natural desert habitat perfect for birdwatching are all the right reasons to winter in Arizona. 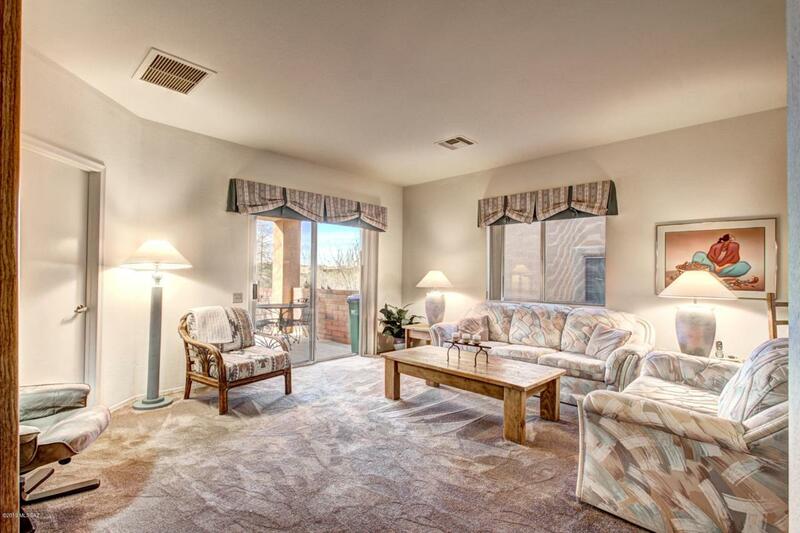 This end unit, completely furnished townhome is ready to enjoy as a ''snowbird'' home or investment property. 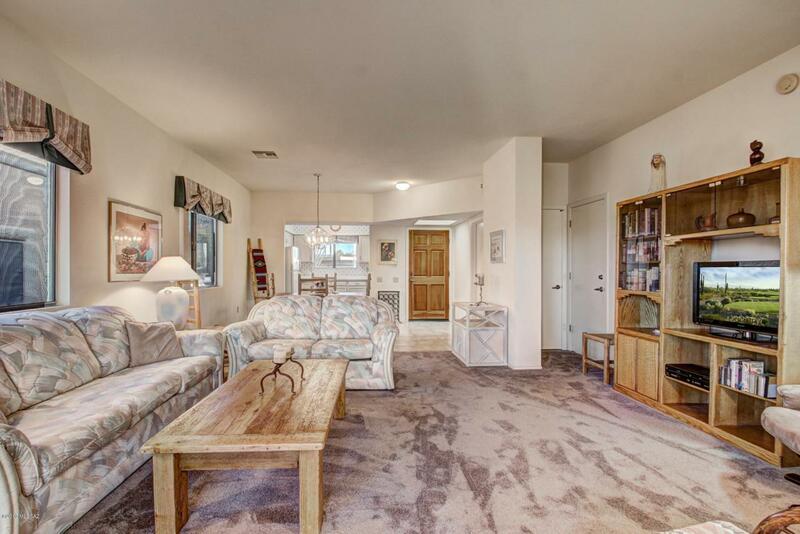 Adjacent to the San Ignacio Golf Course and Canoa Hills Rec Center. Two bedroom suites are separated by the great room. Interior laundry and excellent storage space. 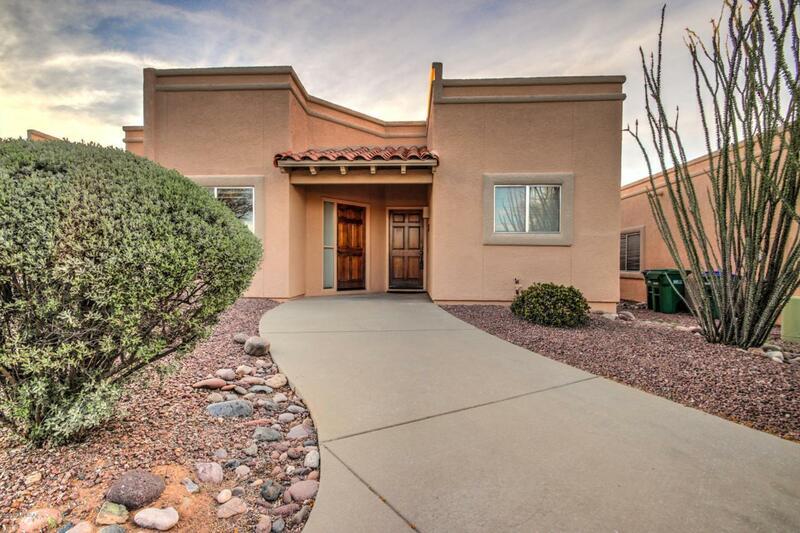 The homeowner's association maintains the exterior paint and stucco, all landscaping. Street and carport parking.